I’m pleased to share that starting today, I will be a Postdoctorate Research and Teaching Fellow at UBC. Along with teaching several courses in the department of education, my research centers on the historical critique of media and technology. This entails reframing the current discourse of curriculum theory and history by focusing on the importance of media and technologies within the conceptualization of curriculum throughout history. I have successfully defended my PhD thesis! Now after a few more edits, I have uploaded my thesis to UBC’s circle (collection of theses and dissertations). You can find the link to my thesis HERE. Ted Tetsuo Aoki (1919-2012) was a Japanese-Canadian educator who spoke compellingly against the technological-instrumental implementation of curriculum found within the business-consumer model of education. In his greater mission of understanding curriculum and instruction, Aoki has tried new modes of interpretation, seeing curriculum as currere, praxis, ideology, as plan, as lived. One possibility implied in Aoki’s work is inhabiting the space in-between materiality and spirituality, more specifically between technology and theology. As Aoki might ask: how we can linger on the bridge between technology and theology? The purpose of using the bridge metaphor, is to discern lines of movement in Aoki’s writings which bridges technology and theology. We are asked to pause, delay ourselves in true conversations and discern Aoki as a possible curricular techno-theologian. Within this reconceptualization, we may understand the way Aoki’s curricular possibilities allow us to dwell in a technological world which does not default into instrumentalization. Link below. Sky, Water, Earth is a collection of informal learning activities that evoke a sense of wonder about the planet we live on and beyond, through astronomy, marine biology, and the intersection between the two. Sky, Water, Earth takes the form of a career preparation initiative for youths aged 17-24 who are interested in the field of science. The initiative encourages youths to follow their passion and through a variety of activities helps them build competencies employers value. Youths who are fully engaged are awarded with unique real-life opportunities that provide additional in-depth experiences and further expand their personal and professional networks. These opportunities bring forward-thinking students closer to success in their academic and professional careers. I think the notion of ‘connected learning’ as a self-curated playlist of learning activities is fascinating, and warrants further study (at least by myself). So I found myself participating in the connected learning hackathon, along with fellow educators to help design and create several lessons for the learning playlist. Looking forward to following the progress of this project. 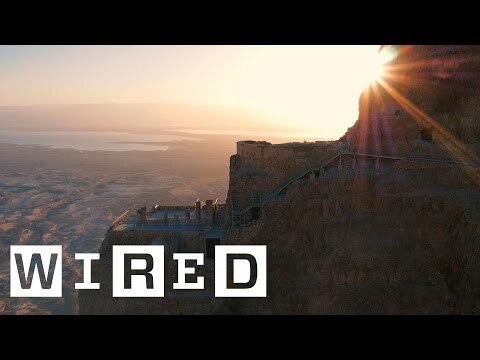 WIRED has a documentary on YouTube called Holy Land: The Era of Permanent Revolution about the developing tech and innovation in Israel. This is a fascinating case study where techne readily meets theo. Certainly other issues of geography, politics, and education all come into play, however, for my purposes, this is an assembling of technotheologies. 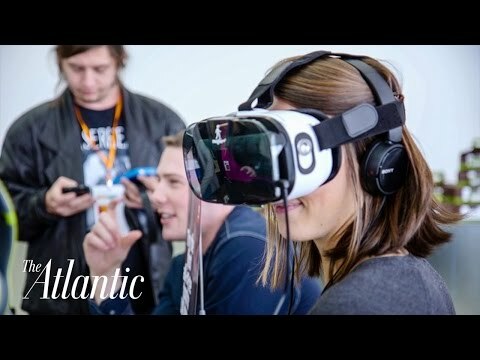 A nice summary video from The Atlantic, that showcases ‘what happens at an MIT hackathon.’ For me, what distinguished this video/event from the other typical coding/tec hackathons is that the event was called Hacking Arts. Their mission was to “ignite entrepreneurship and innovation within the creative arts.” Interestingly, most of the technological artifacts seemed like it would be more commonly found in a makerfaire. Kylie Peppler, Erica Halverson, and Yasmin Kafai have edited two volumes (so far) about maker education. Both books were part of my literature review and were helpful as a snapshot of what’s happening in maker education in 2016. 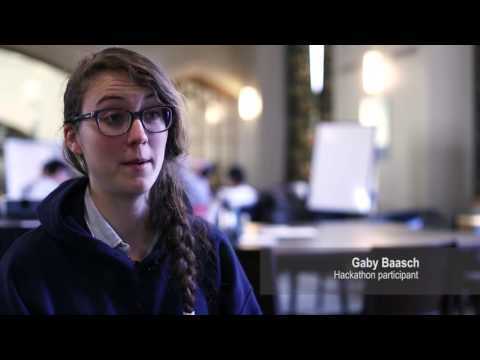 I wasn’t able to attend this hackathon last year, but here’s the recap video of the 2-day event in November, 2015. 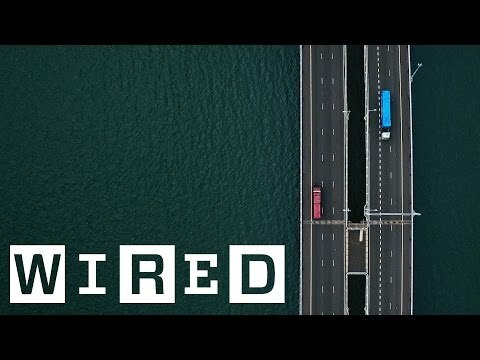 An interesting documentary from WIRED called Shenzhen: The Silicon Valley of Hardware. In particular, has some segments about maker culture/maker faires in China.